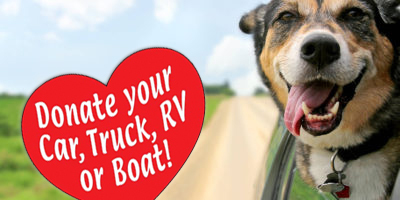 Animal Rescue Recon - Car Donation Services, Inc. 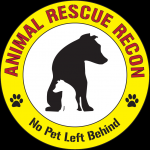 Animal Rescue Recon is focused on providing high-quality animal rescue and adoption services to East Contra Costa County and surrounding areas. We do everything we can to help give homeless animals another chance at a long and healthy life in a loving home environment. Our all-volunteer group has various levels of experience in the field of animal rescue, but all have a heart for helping to find forever homes for our voiceless, furry friends. We have no paid staff – we operate solely on volunteers and services donated by members of the community and local businesses.